RBI is an autonomous body, but Govt is trying to control it upto some extent which started the differences between two. 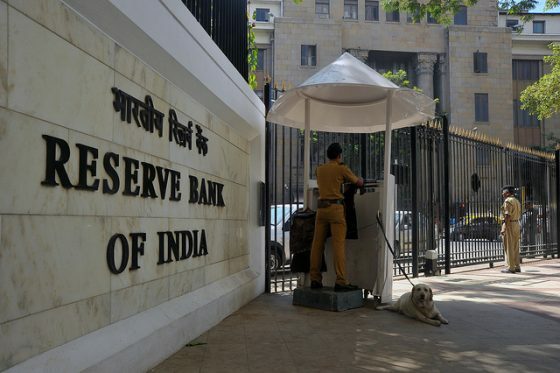 Govt want to spend the contingency reserves of 2.5 lakh crore among the total reserves of 9.7 lakh crore for current expenditure, especially to fill a part of fiscal deficit. Govt is of the opinion that there is no need to hold this much reserves for risk management. RBI contradicts with it. ‘Non-Performing Assets’ (NPA) are piling up, and banks are facing crisis. So, RBI put restrictions on the lending power of 11 weak banks out of 22 public sector banks. But Govt wants easier norms for these weak banks and is trying to allow them to lend more to ‘Micro, small and medium enterprises’ (MSMEs) & Non-banking financial companies (NBFCs). Government proposed an independent ‘Payment Regulatory Board‘ (PRB) to oversee all the payment systems in the country. RBI wants the proposed body should be under it’s purview. Central government tried to invoke Section 7 of RBI Act, so that it can get some powers to direct RBI. Even in the Balance of Payments Crisis of 1991 or in the Global Financial Crisis of 2008, section 7 was not implemented. So, obviously it was a surprise and there was resistance from RBI against this decision. The Board meeting of RBI on 19th Nov 2018 put an end to the fight between RBI & Govt. It compromised on a few things to make it happen. RBI agreed for loan restructuring for small businesses, easier norms for weak banks, and to pump more cash into the system. A joint committee consisting Govt & RBI was setup to examine capital framework, which means the appropriate level of reserves RBI should keep. At last the fight between RBI & Govt is ended, but with compromises. Though the section 7 of the RBI act is not implemented, it seems RBI’s autonomy is under threat. What is your opinion on this topic? Express your thoughts in the comment section below. Subscribe to our blog to receive updates whenever new posts are published.